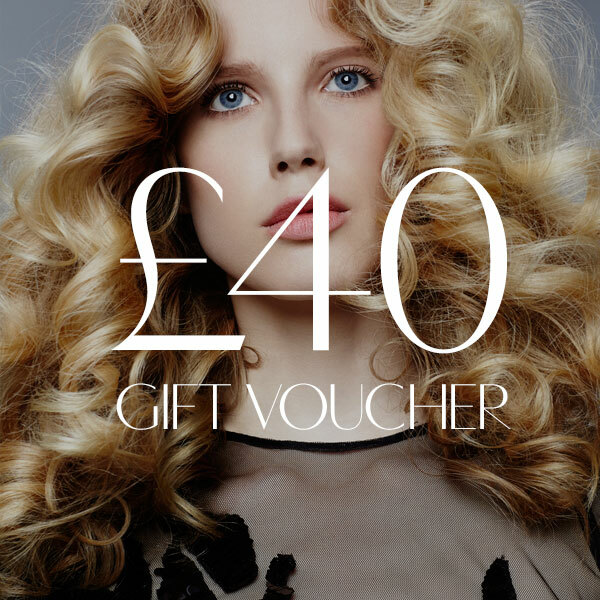 Daniel Galvin gift vouchers are available for Marylebone & Kensington salons to purchase online. 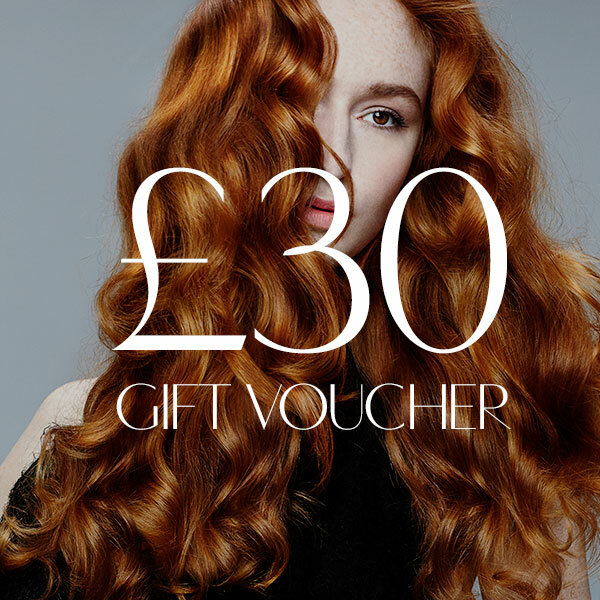 Vouchers can only be redeemed from the salon they are purchased for. 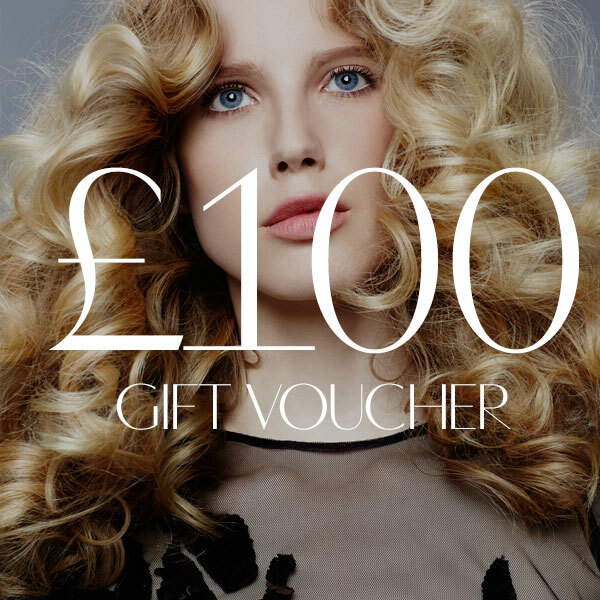 Please select the salon from the drop down menu during voucher purchase. 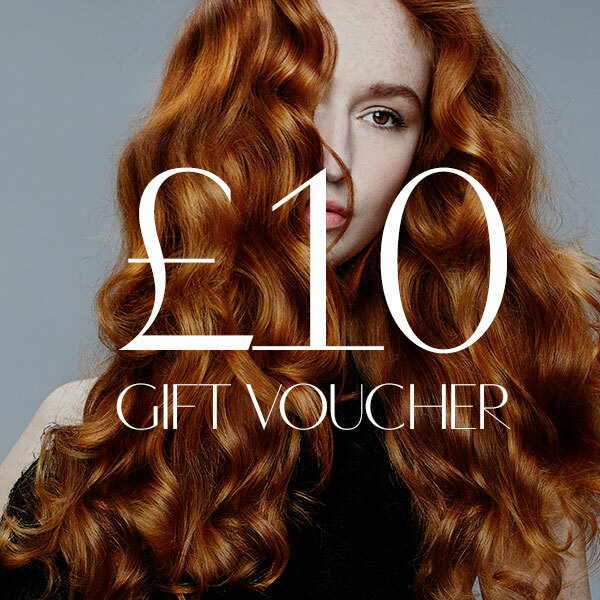 Gift vouchers for our Selfridges salon are only available to purchase in-store. Vouchers are not available for Daniel Galvin Corinthia. Please mention this voucher when making an appointment, and hand over to the reception team when paying. 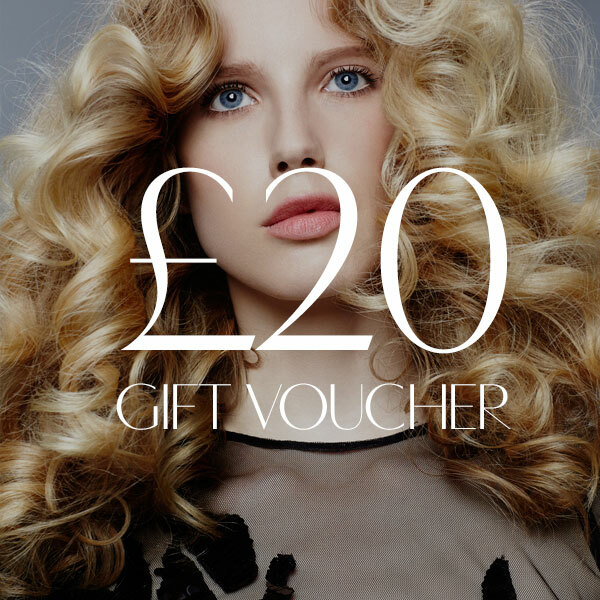 Be the first to review “£20 Gift Voucher” Click here to cancel reply.